I knew I'd love these two after their Montreal Adventure Session took us climbing to the top of Mont Saint Gregoire last year, (check that excellent session here) and their Golf Le Mirage wedding day did not disappoint. Gabrielle and Ola's cool rocker vibes, the hot summer sun, guests and family from all over the world reunited for a sweet celebration. - Ola and Gabrielle tie the knot! There are so so so many more images I'd love to share, friends and family can view lots more here, but here are just a few that really feels right. Don't you just love these two? That Ola was on fire all day and Gabrielle is the sweetest right? If you are getting married or would love warm, fun, authentic portraits of you and your love - drop me a line, I want to hear all about your story. Let's celebrate this time in your life. Hey ~ here's a special high five to all O & G's favourite people in the world. ps. this wedding was just featured on the MTL Wedding Blog (horay) check that here. I promised Yidan & Marc Andre some beautiful views for their adventure session, and I did not let them down. At the time of writing this they have not yet seen their Montreal engagement photos, but have already told me they are more than impressed. We made many stops along the way of our climb up Mont-Saint-Grégoire, and I cannot wait to share this adventure session soon. My hat goes off to Yidan and Marc Andre for making it all the way to the top to take in a gorgeous view which was the highlight of my week. Click through the images below to see more Montreal engagement photos and the view from the top. One of the reasons my couples love the unique engagement sessions I plan and organize for them is really simple, they are crazy busy planning their own weddings, and looking ahead to their one time celebration with the people they care about and love most. They want a break from it all, and look forward to this surprise. I want them to have the best time of their lives on their wedding day, and we almost never spend more than 30 minutes for their wedding day portraits. This is why their adventure session is so important for them. During this session we make time to drive out to somewhere new and unknown, and forget about the planning, schedules, costs, decisions, and everything else taking up all their time, and get back to why they celebrating in the first place. They found love, and this is their story. If you have a beautiful thing going and want to document your story, I want to hear from you. Get in touch with me using this form, and let's start planning your own adventure. Lynn Lee, One of Canada's finest wedding designers, has featured my Montreal Wedding images from Andrea and Sean's summertime wedding in downtown Montreal today. I believe Great Canadian Weddings will be the wedding inspiration blog this industry looks at as a leader in Canada. I am so happy to see my collaboration with all the great vendors on this celebration published today. Of course, most of the credit must go to Andrea & Sean, as being with them that day reminder me of how perfectly matched our personalities were. Andrea mentioned "We chose Michael because he made us feel relaxed which resulted in totally organic photos. 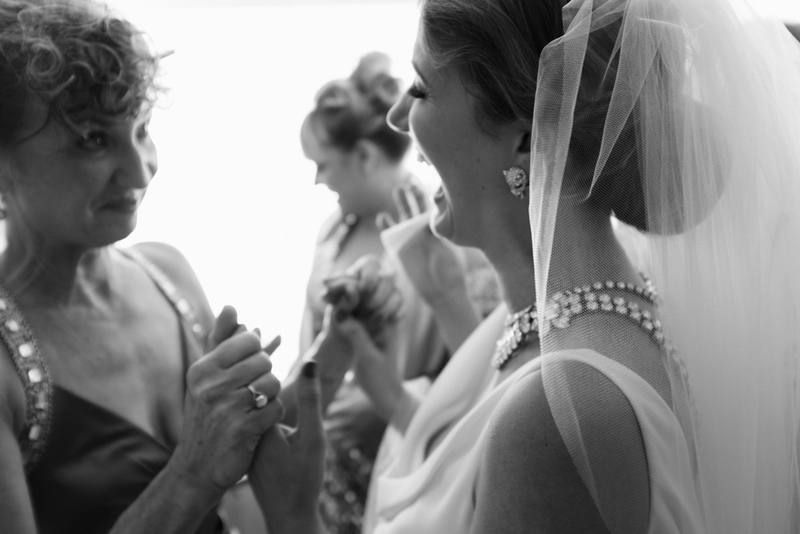 We found his photos really portrayed that simplistic elegance we love." click here to view their wedding story from earlier this summer. or, jump over to see the featured article and lots more great Canadian talent @ Great Canadian Weddings. Joel, what a guy. Handsome as heck and talented too. 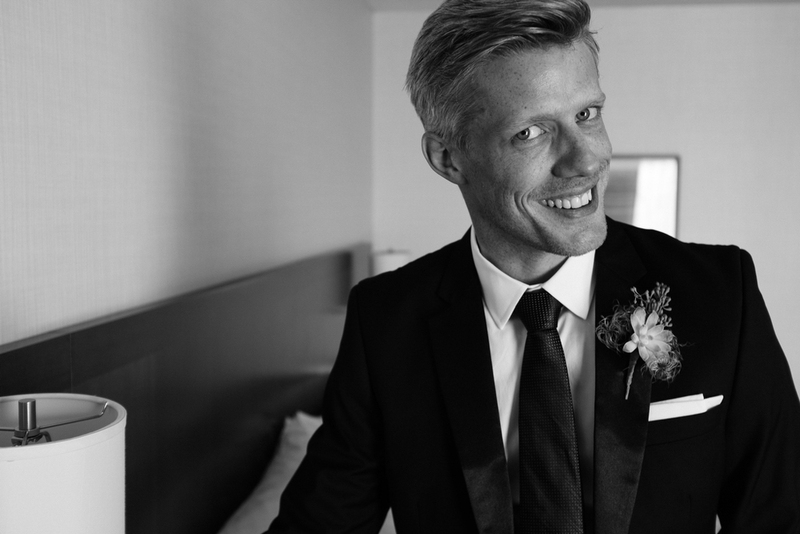 My images from his wedding are featured over at Junebug Weddings today, for having won the Best Groom Style 2014. Super excited to be apart of this, and so thankful for having been chosen by Joel and Justyna to document their celebration. Click this link to see all the award winners. ps. don't forget to make time for the groom on your wedding. He might just win best groom style 2015. And, jump over to their full gallery of Westin Ottawa wedding photographyWestin Ottawa Wedding Photos, here. Serendipity is a wonderful thing. Nearly 5 months before this day, Tim and Stefanie had not yet met. Three weeks before this day, I had not yet met them, and here they are surrounded by a very intimate gathering to celebrate their wedding. View their gorgeous Ivy Lea Club wedding photography, in Gananoque, Ontario. In a tiny church they sang, in the sun they danced, he carried her along the water. It was a beautiful day, and I feel serendipity played a huge factor in the pleasure of being invited to be there with Tim and Stefanie. While driving home late that evening, I think about why I love gatherings like this over others. What happened earlier today that made this shoot already a favourite in my mind? Space and time - such important elements, create the restrictions that forces us to make decisions often based on pure instinct. I try to create images that come from somewhere very personal, and I still have a huge crush on these images, and am so grateful for Stefanie calling me with a last minute invitation. Everything feels right. Come to where I go. Update: This collection of images was picked up and featured at Junebug Weddings, and I am so so so happy about seeing this on my favourite wedding blog. Check out the feature by clicking this link. A gorgeous Le Belvedere wedding photography with Linden and Sam was picked up and featured on the excellent Toronto based The Wedding Co. today. Lots of sun, laughs, and fantastic drinks all over this celebration. This wedding was held just outside Ottawa, at Le Belvedere, which I love for weddings. On an open terrance overlooking downtown Ottawa, Joel & Justyna tied the knot at Le Westin, Ottawa. Everything was right that day, and it was such an honour to play a part in their wedding celebration. You want to be friends with these two, they are both more than wonderful. Lot's of love to each of you. This gorgeous celebration was picked up and featured on the amazing JuneBug Weddings. I am more than honoured to share that space with the worlds best wedding photography talent. 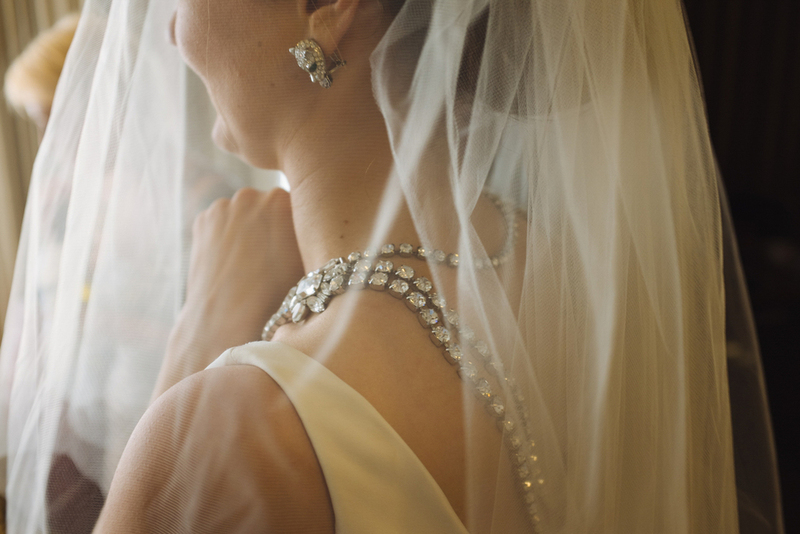 Read more about this feature at Junebug Weddings by clicking here.